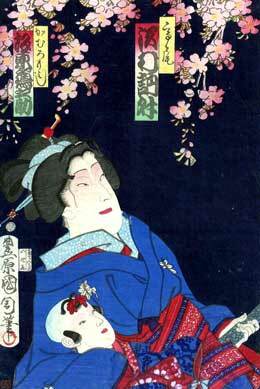 The actor Bandô Hikosaburô V held the name of Bandô Tsurunosuke I from the 11th lunar month of 1842 to the 12th lunar month of 1845. The actor Onoe Tamizô III held the name of Bandô Tsurunosuke from 1870 to 1874 but he was never acknowledged as an official name-holder. 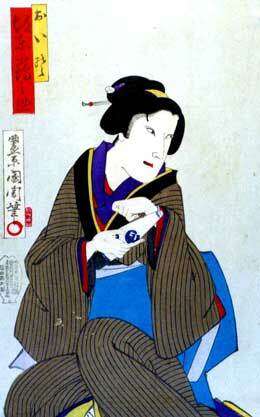 The actor Bandô Hikojûrô II held the name of Bandô Tsurunosuke II from the middle of the Meiji era to September 1915. 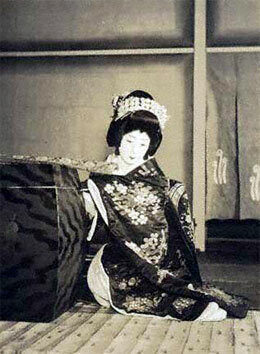 The actor Nakamura Tomijûrô IV held the name of Bandô Tsurunosuke III from April 1930 to December 1942. 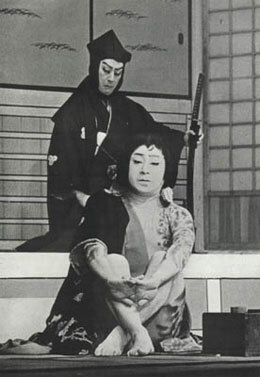 The actor Nakamura Tomijûrô V held the name of Bandô Tsurunosuke IV from August 1943 to April 1964.